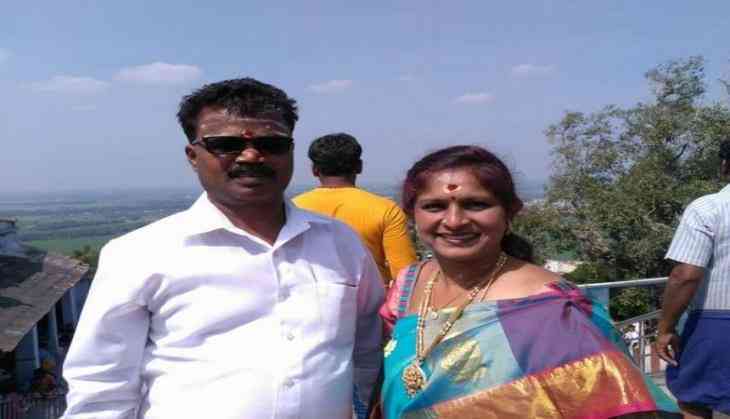 Bharatiya Janata Party (BJP) Corporator Rekha Kadiresh's husband was hacked to death here on Wednesday evening. The police has begun an investigation into the case. Deputy Commissioner of Police (DCP) (West Zone) M.N. Anuchet, who is investigating the matter, said that two people killed the victim using a sharp weapon. "There are two accused in the case. It seems like a case of personal rivalry. The victim was attacked by a weapon. There was injury mark on his neck," he added.